WHEELS have been building Power Window for years and always delighted that our durable product gives our customers such satisfaction and ease. Every car model has almost a different door size measurement. We build accordingly to each, and each built to last. We also have Auto-Up Module as an optional feature, the window will wind up or down at one pull or depress of the switch. We have Power Window Switches and have the experience in making customized Power Window Switch Panels. We believe the concept of Power Window can be extended to other non-automotive application. If you have an idea or project in mind, please write to us. Find out more at our Design & Build column. 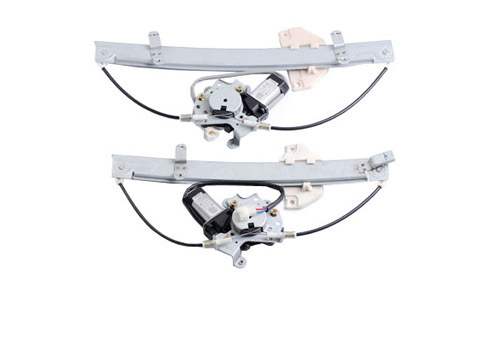 Automatic Up/Down- Raise or lower automobile windows by depressing or pulling an electric switch. 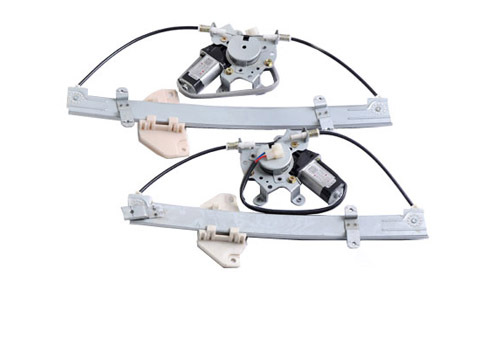 Customized fit- Design customized wiring and build exclusive moldings for regulators, switches, switchboard to specific car models on quantity orders. Optional “One Touch Up Feature” with an additional module, one press for automatic up or down. Optional “Anti-Clamp Feature” with an additional module, when met with resistance the window will automatically halt and stop for safety purposes.